Discussion in 'Fan Art' started by Locky, Nov 14, 2017. 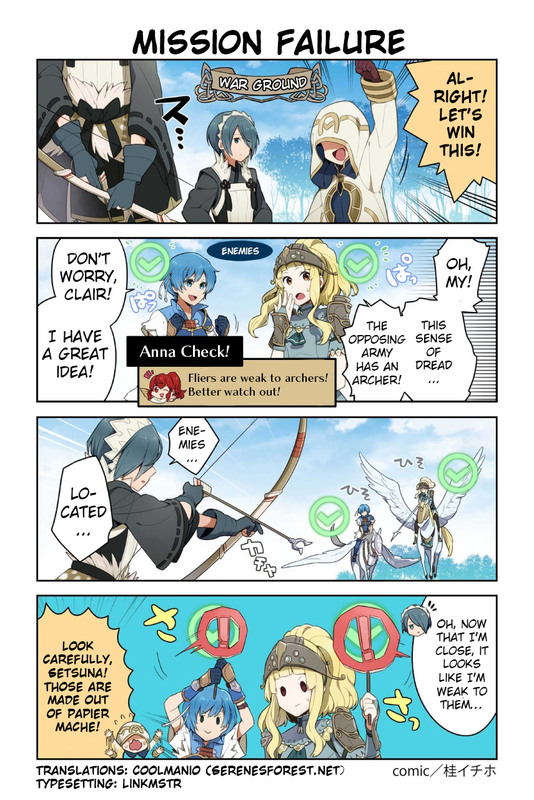 Chapter 12 is here, and Sharena obviously is overcompensating for something. 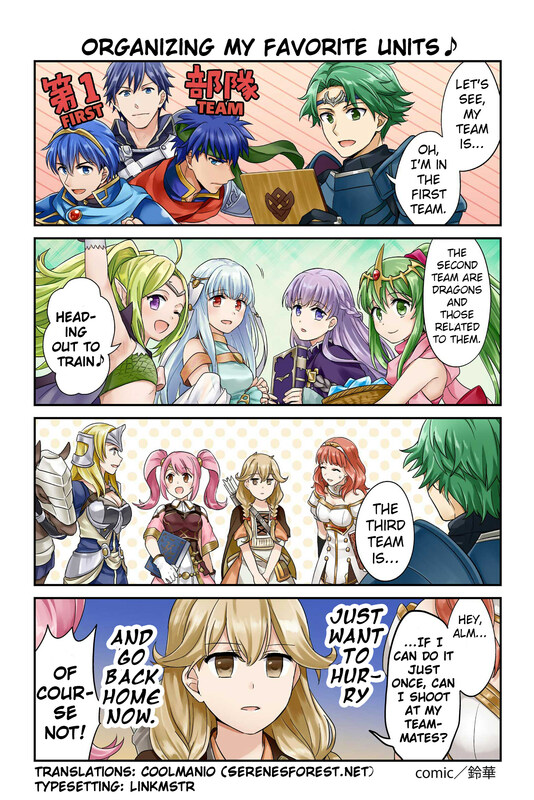 TIL this is how Iote's work in FEH.